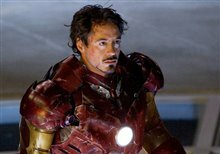 Billionaire industrialist and genius inventor Tony Stark (Robert Downey Jr.) is kidnapped and forced to build a devastating weapon. 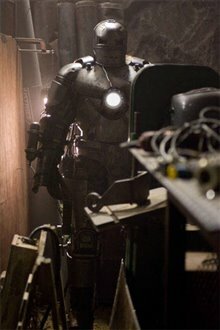 Instead, using his intelligence and ingenuity, he builds a high-tech suit of armor and escapes captivity. 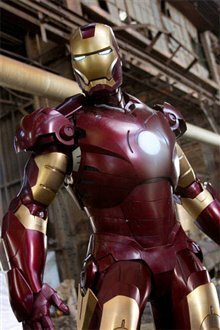 When he uncovers a nefarious plot with global implications, he dons his powerful armor and vows to protect the world as Iron Man. 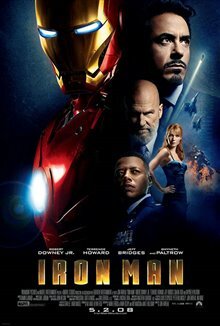 "One of the best superhero movies ever. 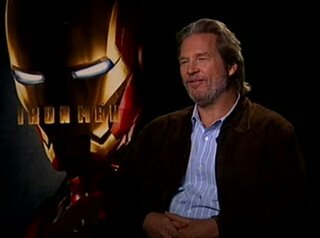 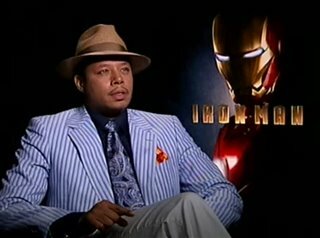 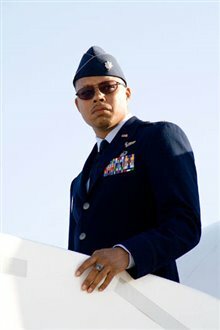 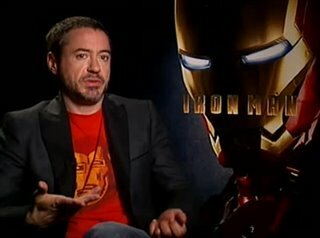 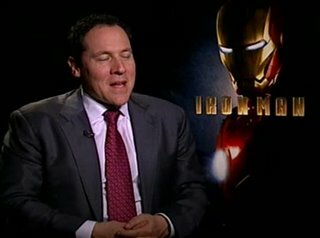 Every aspect of the comic book Iron Man was brought to the screen!" 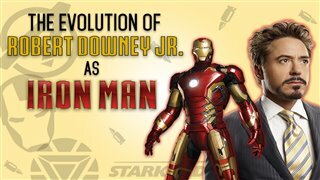 "Great take on Iron Man's origin. 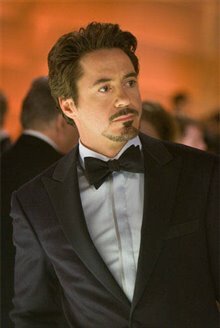 Robert Downey Jr. and Gwyneth Paltrow were perfect! 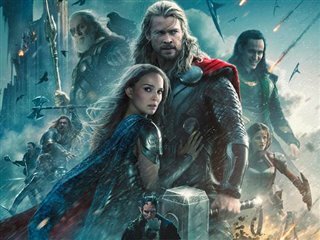 This is one of the best superhero movies ever made."